(P1) Scientists want to get humans to Mars. Getting to Mars will take two-and-a-half years. Scientists are trying to find out what can grow on Mars. 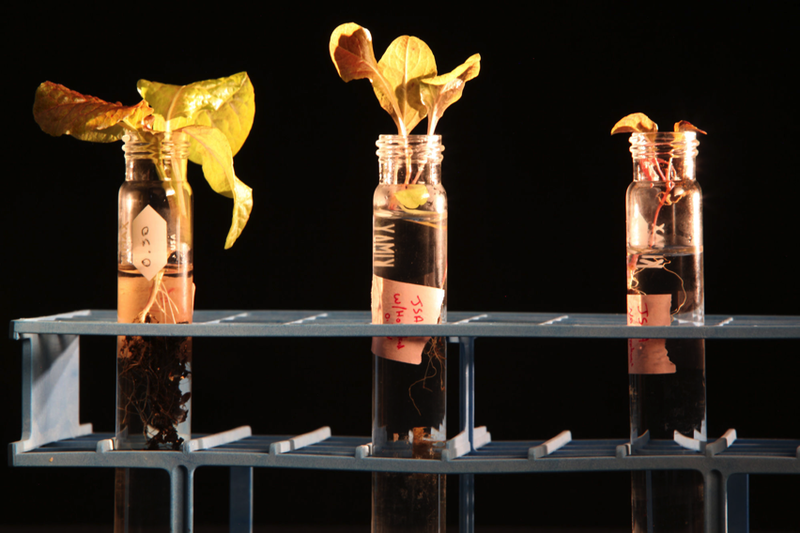 Astronauts will grow their own food on the Red Planet from seeds. This may be difficult because Mars doesn’t have good soil. It just has red dust. (P2) Humans could be on Mars by 2030. NASA has tested “Martian gardens”. They used volcanic dust. This is similar to Mars dust. The scientists grew lettuce in it. The lettuce tasted normal, but it had weaker roots and it took longer to grow. NASA said testing ‘Martian gardens’ on Earth would help to grow food on Mars in the future. Would you like to live on Mars? Why or why not? Do you like to eat vegetables? If so, which ones? Do you think being an astronaut is a hard job? Why or why not? What kind of soil does Mars have? People might be on Mars by what year? Which vegetable did scientist grow in the study?